The 6th Annual John Gaffney Memorial kicks off this Friday, January 9th, 2015, in Ballaghaderreen, Ireland. The men’s top Irish stars on the GAA Ireland Official Senior Player Rankings will be competing for official ranking points in the first event on the Irish Clar in 2015. The Gaffney will also feature playoff matches to award individual points, similar to the WPH Race 4 Eight Playoffs. Former WPH Race 4 Eight finalist Diarmaid Nash enters the event as the number one ranked Senior Player and the number one seed in the star-studded event. Nash won the 2014 edition of the Gaffney Memorial, defeating rival Robbie McCarthy in the final. Robbie McCarthy will aim to continue his stellar 2014 form that produced his first All Ireland Senior 40×20 Singles Championship and WPH Race 4 Eight Player’s Championship. 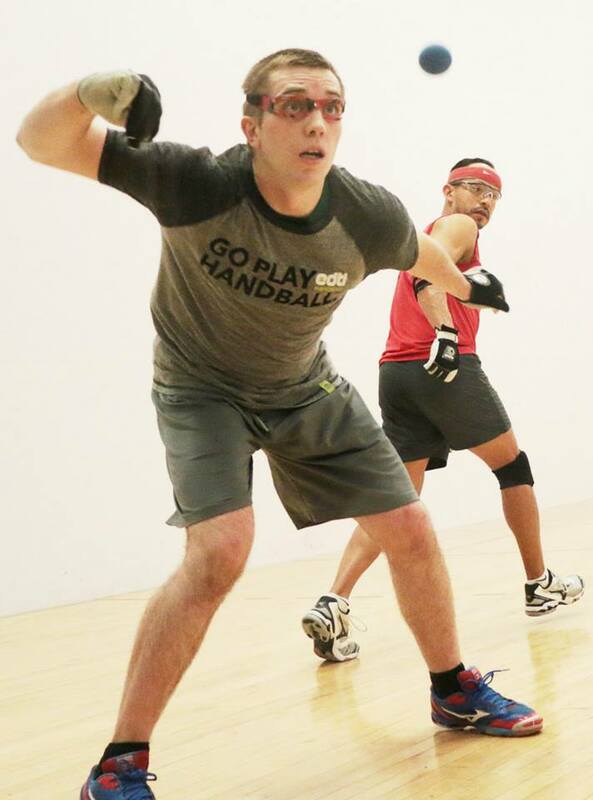 McCarthy dropped a scintillating 11-10 tiebreaker in the semifinals of the Irish Nationals two months ago to Killian Carroll, and could face the 21-year-old superstar in Gaffney’s semifinal. Killian Carroll enters the 2014 Gaffney Memorial as the hottest player in Ireland, on the heels of consecutive ranking event victories at the 2014 Golden Gloves and the 2014 Irish Nationals. Brian Carroll, Martin Mulkerrins, Joe McCann, Michael Finnegan, and Brendan Fleming round out the rest of the top eight seeds, with dangerous floaters Charly Shanks and Eoin Kennedy lurking in the draw. Follow the action throughout the weekend by liking GAA Handball on Facebook or following GAA Handball Ireland on Twitter @GAA_Handball.